When it’s time to upgrade your vehicle, there are many things you need to think about. Besides choosing the perfect make and model for your needs, the next decision you’ll have to make involves money. How will you finance your new ride? Will you lease the car or will you take the plunge and apply for financing? Leasing is commonly promoted in commercials, but it’s not for everyone. Whether you lease or buy, it’s important to know the pros and cons of each so you can make an informed decision. 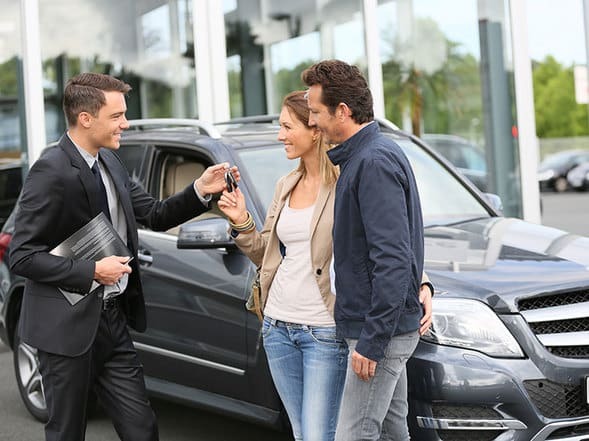 Lower monthly payments – Leasing comes with lower monthly payments, which means you may be able to afford a much nicer car than if you had tried to purchase the vehicle outright. You get a new car every 2 or 3 years – At the end of your lease term, you simply turn the vehicle in and choose a new one. You don’t have to worry about loan-to-value ratios or applying for new credit. Always have the latest features and warranty – If you value new features and a good warranty on your car, leasing ensures you always have the newest of everything. Leasing a new car gives you the opportunity to keep up-to-date with the latest must-have features. No trading or selling your old vehicle – Why deal with the headache of figuring out what to do with your old car if you don’t have to? At the end of the lease, there are specific instructions as to what happens to the vehicle. 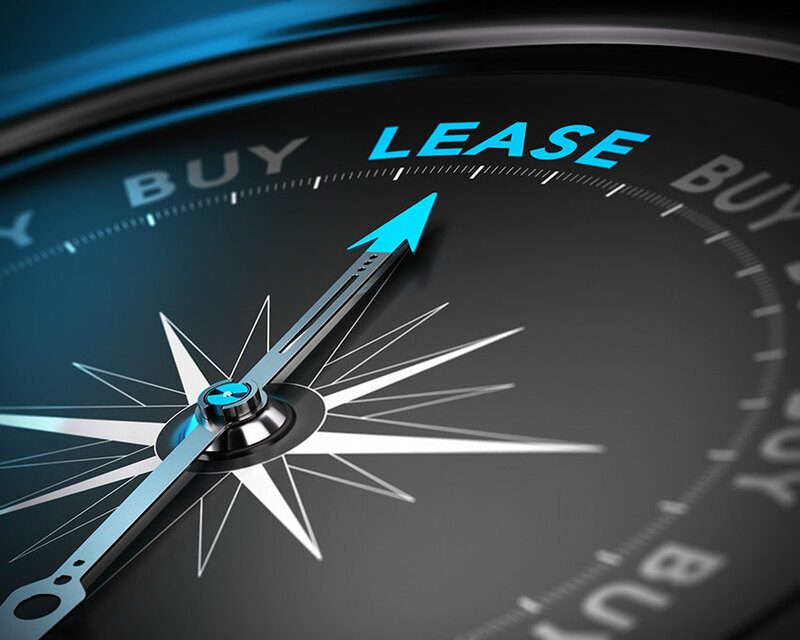 You need to be stable and have a predictable life – It’s important to know how much money you’ll be making to ensure you can make the lease payments. If you fall on hard times, skipping a payment or reducing payments may be difficult. You can only drive a set number of miles – The terms of the lease will include an annual mileage allowance. If you go over that, you’ll pay a hefty fee. Must maintain the car properly – The lease will also have details regarding maintenance. If you’re the type to shop around or use a local garage, you may violate the terms of the lease. You need gap insurance – If for some reason you won’t be continually covered, you’ll need to maintain gap insurance on the vehicle. This may be true for purchased cars as well. You’ll pay more in the long run – If you fall in love with your car and want to buy it, you’ll pay more for the vehicle at the end of the lease than you would have if you had bought it outright to begin with. You own your car – After making years’ worth of payments, you will have the title to your vehicle to show that you own it. The money won’t be wasted. You can drive as much as you like – There’s no mileage limit to think about, so go ahead and say yes to that road trip! You can customize the vehicle – Want to add aftermarket equipment or tinted windows? Go for it. Because you own the car, you can do what you like with it. You can trade it in – Trading in the car for a new one is a good thing, and the odds are that your vehicle will net you some trade-in value to lower the price and consequently the payments on your next vehicle. Drive your car for longer – You’ll drive your car much longer if you own it, and the longer you drive it, the more you can spread out those payments. Manage life upsets better – Once your car is paid off and you own it, you won’t have to worry about a job loss or medical bill. Having a paid-off vehicle enables you to drive worry-free. No extra charges – You won’t have to pay a lease-end charge or any other type of fee once the car is fully paid off. Higher monthly payments – Buying is certainly more expensive in the short-term than leasing. You may have to get a less expensive car to handle the monthly payments. Once the warranty expires, you’ll be on the hook for the full cost of the repairs. As cars age, they tend to need more repairs, along with major mile services. Eventually, you’ll need to replace the car. While it would be nice for it to run forever, that’s not the reality. Cars wear out and even though you’ll be done making the payments (hopefully), you’ll still need to replace it at some point. Weigh the pros and cons of both buying and leasing to see which option is right for you. Once you know the details, you can make an informed decision to get a vehicle that suits you needs, your budget, and your lifestyle.